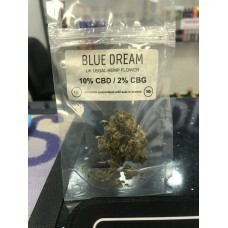 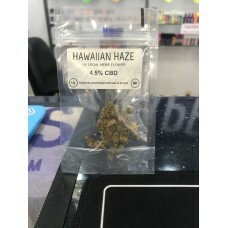 Blue Dream, This Sativa dominant hybrid hemp flower has tight dark buds glistening with trichomes &a..
CBD Hit's oral oil is a high quality, 15ml bottle with over 1000mg of CBD extracted from pure crysta..
a 500mg CBD vape in many flavours .. 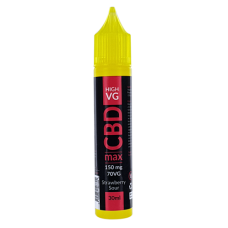 Strawberry Sour,Forest fruit,ice berryStrength: 150mg Bottle Size: 30mlVG: 70VGSuitable For: St.. 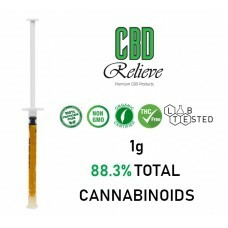 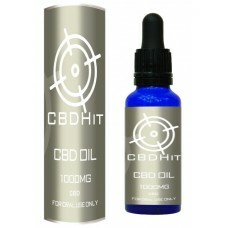 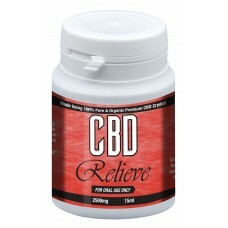 Description:CBD Relieve 1g/3g Full Spectrum Rich Hemp OilCBD Relieve full spectrum rich hemp oil uti.. 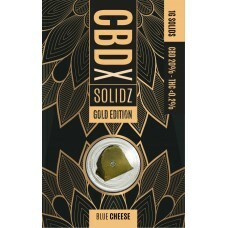 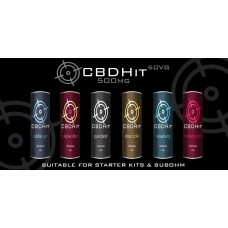 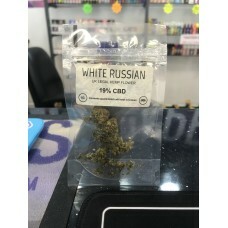 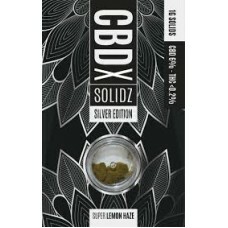 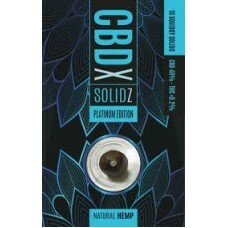 Description:CBD Relieve 15ml Tincture 2500mg Strength CBD Oil Made from 100% Pure & Organic CBD ..
CBD X Solidz Platinum Edition, Squidgy Solids which is black in colour this 40% CBD has to be seen t..
CBD X Solidz Gold Edition, The Gold Edition is a super high quality solid that has a slightly soft t..
CBD X Solidz Silver Edition, This 6% Real Hemp solid is quite hard & takes a little heat to allo..
Hawaiian CBD Hemp Flower, This fruity indoor grown quality hemp flower is the one of the newest to o.. 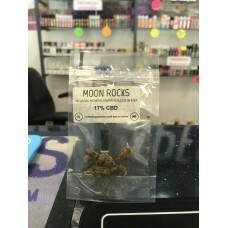 Moon Rocks Hemp Flower rolled in Kief!These amazing nuggets of pure gold are our Blue Dream hemp flo..
white russian Hemp Flower, This unique strain has been bred to produce an outstanding amount of CBG,..